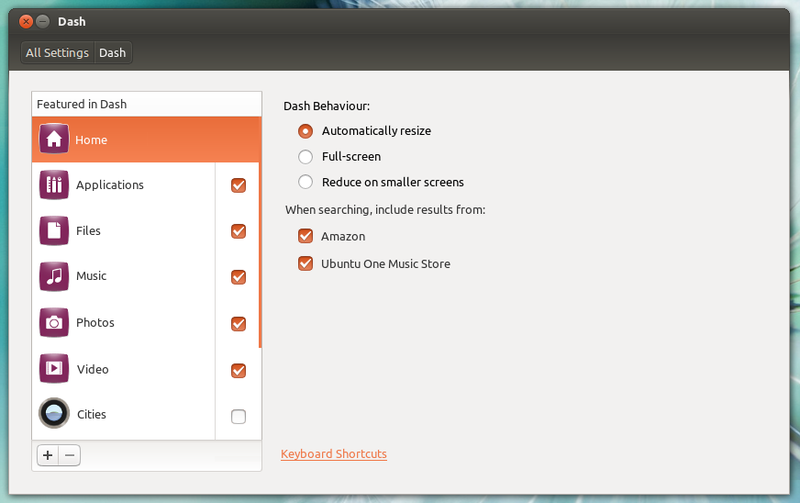 Unity 6.8.0 has been released in the Ubuntu 12.10 Quantal Quetzal repositories today, along with updated default lenses, bringing many bug fixes as usual, along with an option to disable online results from showing up in Dash. 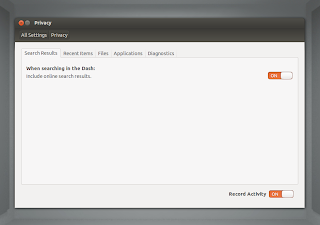 The option was added to Activity Log Manager (the privacy tool that lets you disable various files or other items from showing up in Dash) a while back, but it required Unity 6.8.0 along with updated lenses to work. 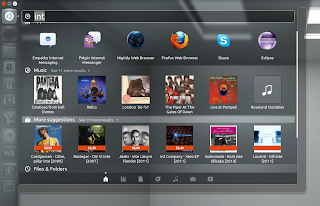 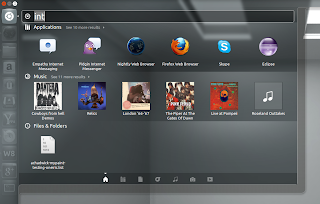 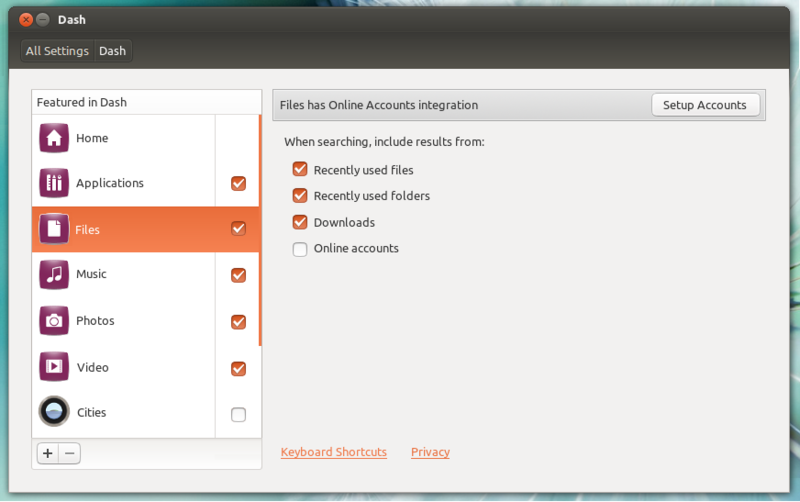 Suggestions still show up in the Applications Lens after turning the above option to OFF, but these aren't really "online" results as they come from the Ubuntu Software Center.